Charming Two-Story Traditional with Beautiful Front Porch! Move in ready, totally renovated, new carpet, neutral colors and hardwood floors! Entrance foyer opens to spacious LR &amp;amp; DR, study. Chef#039;s kitchen w/ granite countertops, custom backsplash, SS appliances, recessed lighting, breakfast area, with entrance to deck overlooking large private backyard. Master bedroom with attached new spa-like bath, three additional bedrooms and one bath upstairs. Full finished terrace level w/ recreation room, wet bar. Neighborhood park, Swim/Tennis available. 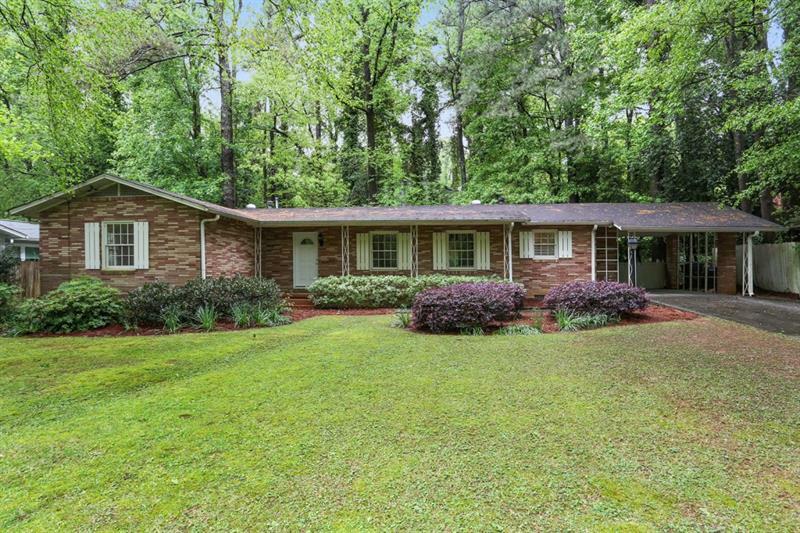 1975 Ellwyn Drive, Chamblee, GA 30341 (MLS# 5968821) is a single family attached property with 4 bedrooms and 2.00 bathrooms. 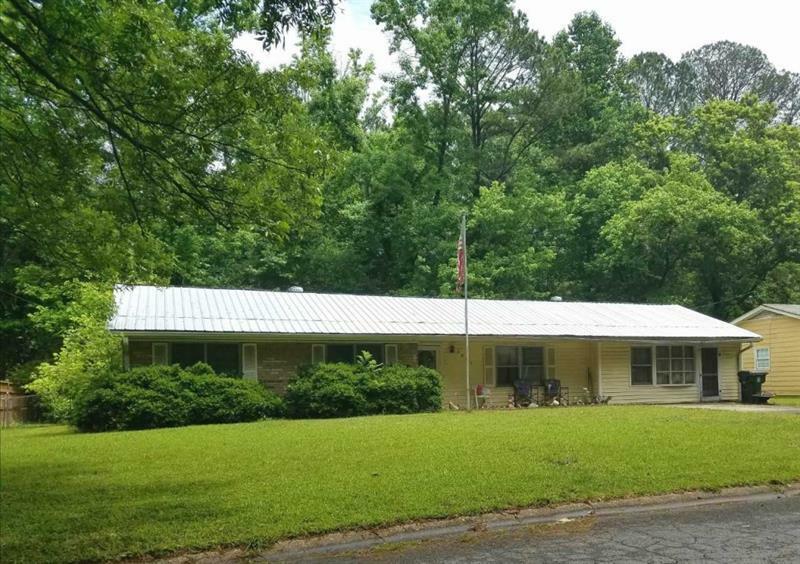 1975 Ellwyn Drive is listed for sale at $450,000.00. 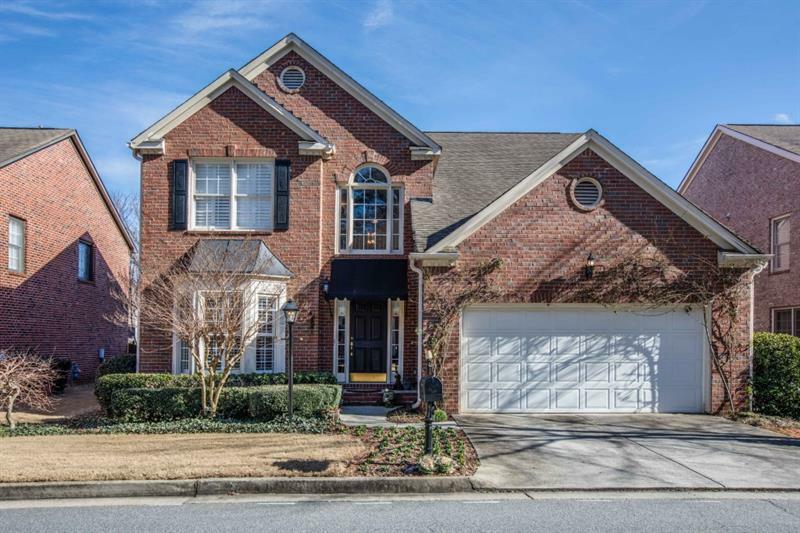 To view more Atlanta real estate and local neighborhood information, contact Robin Blass, or visit ColdwellBankerHomes.com.